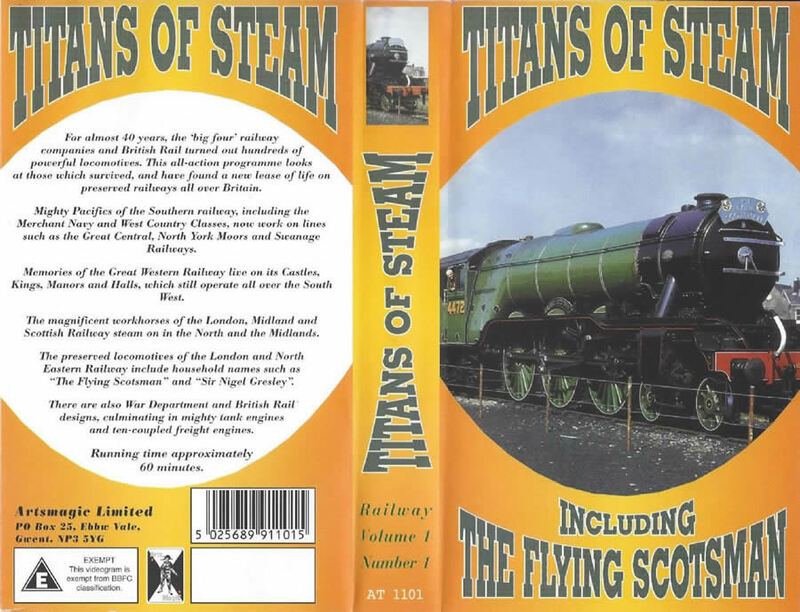 Titans Of Steam. 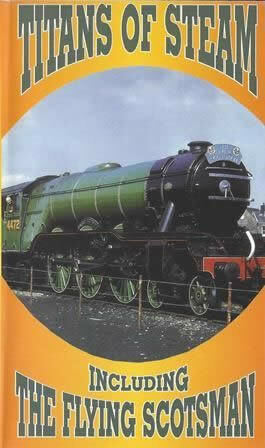 Including The Flying Scotsman. This VHS Video has been previously owned, however it has been checked and is in full working order.